Yashish Dahiya is the Chief Executive Officer (CEO) and Co- Founder at PolicyBazaar.com – the largest online insurance aggregator in the country. His long-term vision and leadership skills have turned this financial start-up into a thriving successful brand in the short span of 7 years. An expert in the field of insurance, Yashish holds extensive knowledge on the consumer financial space in India. Before starting his entrepreneurial journey with PolicyBazaar.com, he worked with First Europa (a Global Online Insurance Broker) as their CEO. At First Europa, he was responsible for leading its global expansion and managing the business of the company across nine geographical locations. 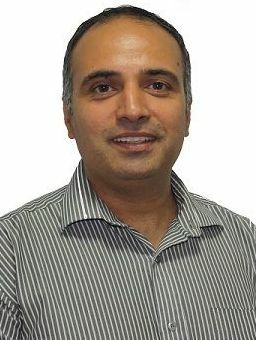 Prior to this, Yashish has been associated with an online travel aggregator, ebookers.com, a leading pan-European online travel agency and led their business as the Managing Director. He has also worked in various capacities at Illinios Tool Works and Bain & Co..
Yashish holds a Bachelor’s Degree in Engineering from IIT Delhi, a Post Graduate Diploma in Management from IIM Ahmedabad, and an MBA from INSEAD.